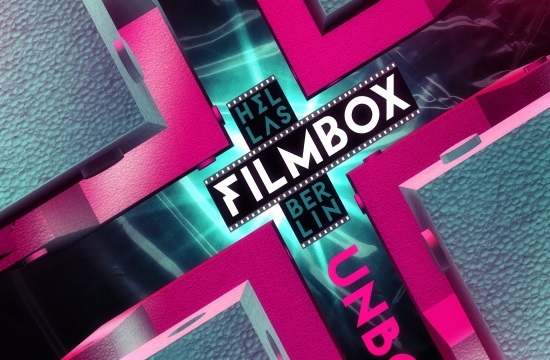 The Greek Hellenic Film Festival in Germany, the Hellas Filmbox Berlin, opens its doors today, January 16 and runs through the 20th, at the iconic Babylon cinema in Berlin, features fiction films by emerging filmmakers, documentaries, shorts, special screenings and debates. The festival hopes to bring Greek cinema to the German audience, the Greeks of the diaspora, filmmakers and artists, int.ert.gr reports. The festival opens with “The Last Note” by Pantelis Voulgaris, in the presence of the director, the screenwriter Ioanna Karystani and the protagonist André Hennicke and will be followed by a debate on the subject of the German occupation. The movie will be shown with German subtitles. At the opening ceremony and before the screening, the festival will feature four songs of the “Mauthausen” cycle performed by the great Greek singer Maria Farantouri and the German Michaela Meise. Tassos Boulmetis’ latest film “1968”, an account of AEK’s historic victory in the final European Cup against Prague’s Slavia, will close the Hellas Filmbox Berlin festival.